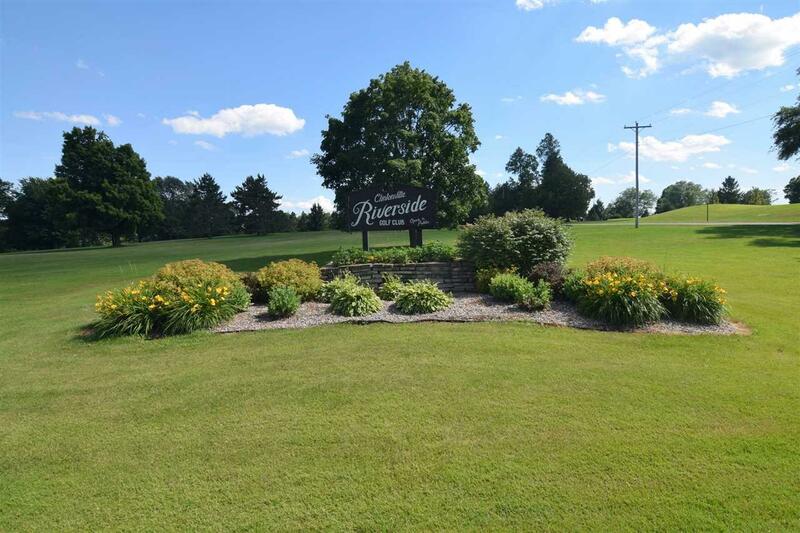 Clintonville Riverside Golf course is an 18-hole regulation length course on approx 140 acres of rolling land. There is a 45x32 club house w/20-stool bar, 40x28 dining room, 28x19 kitchen, 22x26 side room, 27x20 pro shop w/attached 72x28 cart storage, 55x32 locker room, and 2 bathrooms. 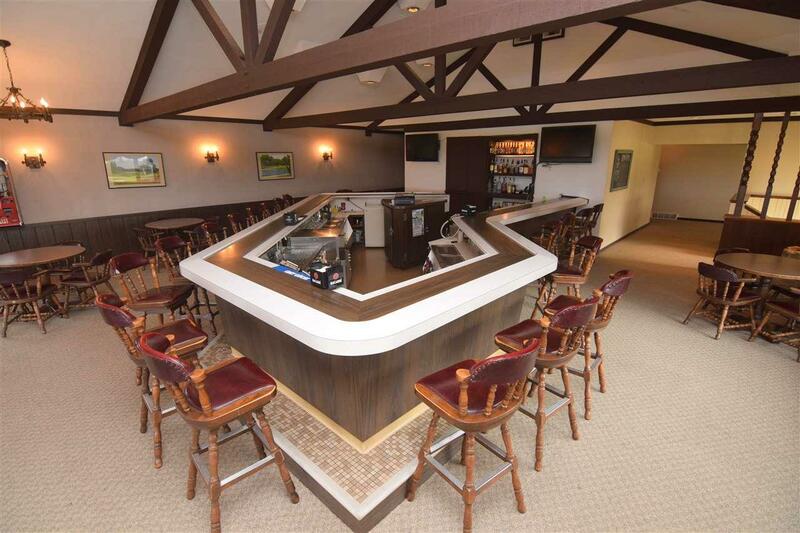 The club house and outbuildings are a total of approx 18,700 sq ft. 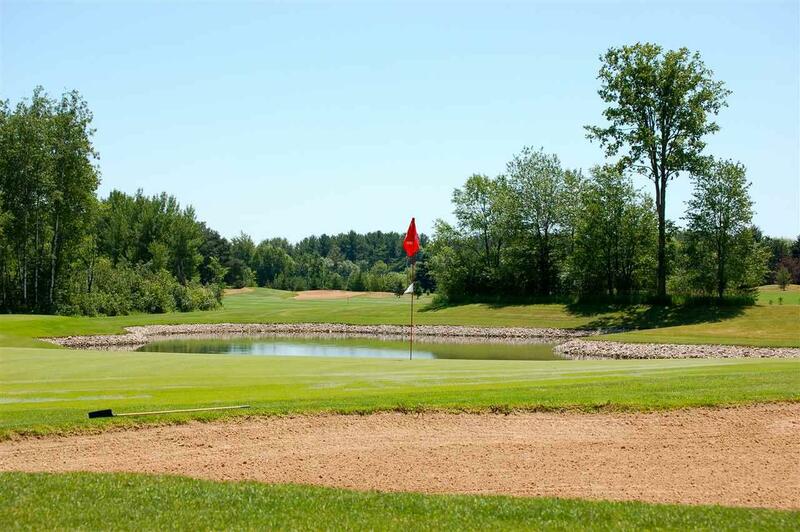 The course winds through mature maple, oak, pine, and cedar trees with beautiful scenic views. City sewer and water. The course is irrigated using water from Pigeon Pond. 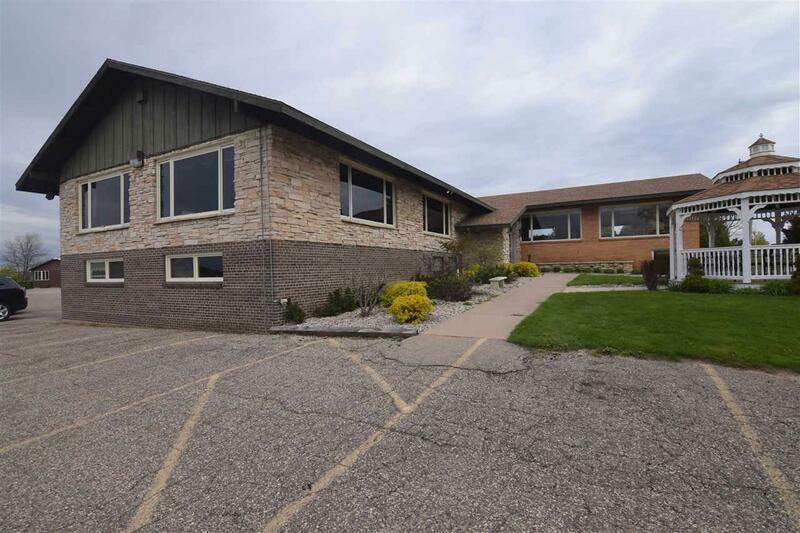 Located just 45 minutes from Appleton and Green Bay. More info available.